Philosophy di Alberta Ferretti Short Dress - Plain weave. Lamé. Solid color. Square neckline. Sleeveless. Laces. Embroidered detailing. No pockets. Fully lined. Side closure. Zip. Dress. 98% Cotton, 2% Other Fibres. Some of our favorite celebrities, including Kim Kardashian and Hailey Baldwin, are taking their bike shorts from the gym to the streets—and we're all about it. Below, we've rounded up our favorite pairs to help you rock this sporty trend (hello, spandex!) from cool athleisure brands like Bandier and Carbon 38. Nothing is more uncomfortable than shorts that ride up. Accomplish all you have planned for your busy day with ease and comfort. Read on and shop work-appropriate shorts for the summer. As the holidays approach there is nothing as timeless as a little black dress. Here are a few celebrity-approved ways of changing up your traditional staple. 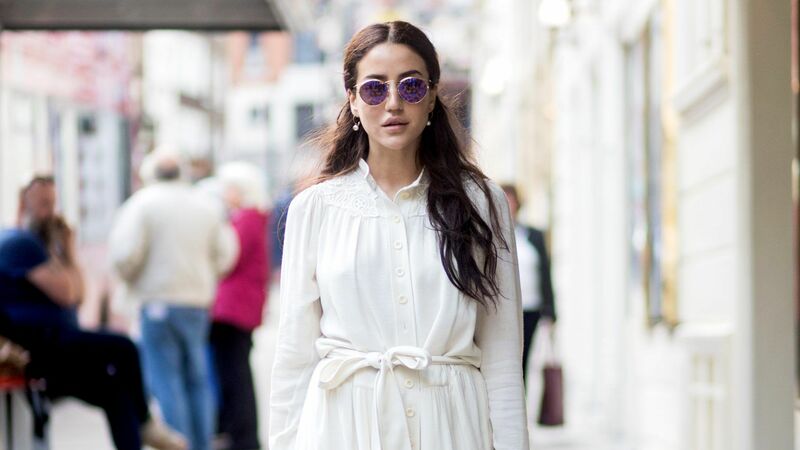 Just because we're in the thick of winter, it doesn't mean you have to put your little white dress on hold. 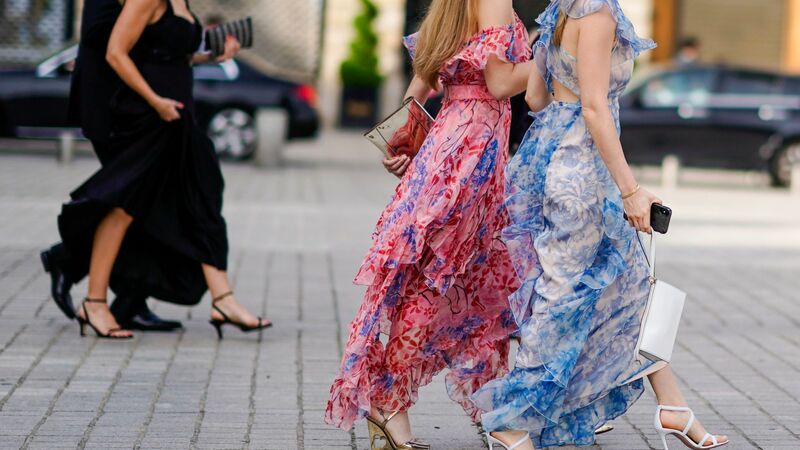 From long gowns to short midi dresses to two-piece options, Nordstrom has stylish and affordable prom dresses from Lulu’s, Eliza J, Vince Camuto, and more.